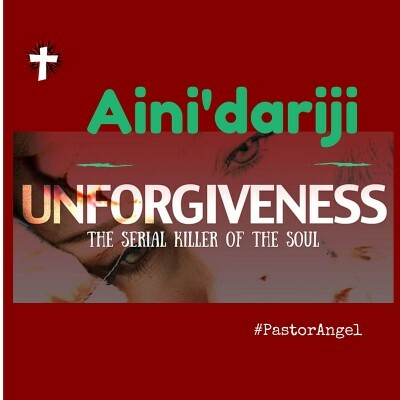 Unforgiveness is the serial killer of the soul, it eats the flesh and destroy the man. It ties one down and blinds the inner eye. Here our mother explains in this season of Lent, what we need most to break free and move forward. Ayo ni O!